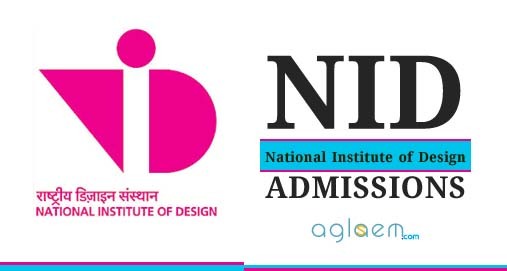 Based on the scores obtained in Design Aptitude Test (Prelims Exam), candidates will be shortlisted and called for the NID DAT Mains (Studio Test and Personal Interview). 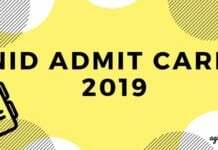 The hall Tickets for Stage 2 for shortlisted candidates will be available only on the official Admissions website of NID. Studio Tests (Stage 2) for candidates of B.Des -The DAT Mains for these programmes may consist of tests in different formats such as drawing/sketching, hands-on model making, group discussions, presentations etc. These will be marked out of 100 points and will be conducted in English. The test centre will be NID Ahmedabad. Studio Tests (Stage 2) for candidates of M.Des – This may consist of tests in different formats such as drawing/sketching, hands-on model making, group discussions etc. This test will be marked out of 100 points and will be conducted in English. 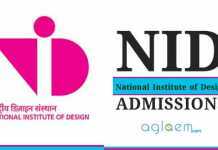 If you have any queries about NID Studio Test and Interview, please ask in comments below. Is portfolio needed for bdes NID (mains)? Will there be interview. Why 2 day sheduule for the tests.? No, the portfolio isn’t required for the Interview but it would be beneficial and preferred to have something for portfolio, in case if they asked for, anything like drawing/sculptures/scripts/cartoons/Best From Waste anything so there should be something which you can show to them. Will there be an interview for B. Des this year? Can you tell how many tests are there in first round and the time limit for each of them? and when will be the interview conducted? Kindly scroll the page for complete info.